Informd.Online is an Common Technology Service directory for cloud services that have been audited and security assured by Securestorm against the UK National Cyber Security Centre’s (NCSC) Cloud Security Principles. In-line with the UK Governments ambition to reduce repetition and share security assurance information between government organisations, Government Security representatives can register for an Informd.online account to gain access to the detailed reports. Informd.online has been developed for referencing assured technology services allowing for users to have an overview, access relevant information and thus make an informed decision on the security status. Government Users can register for an Informd.online account, allowing access to the detailed, Cloud Security Principles Assurance Audit Reports. 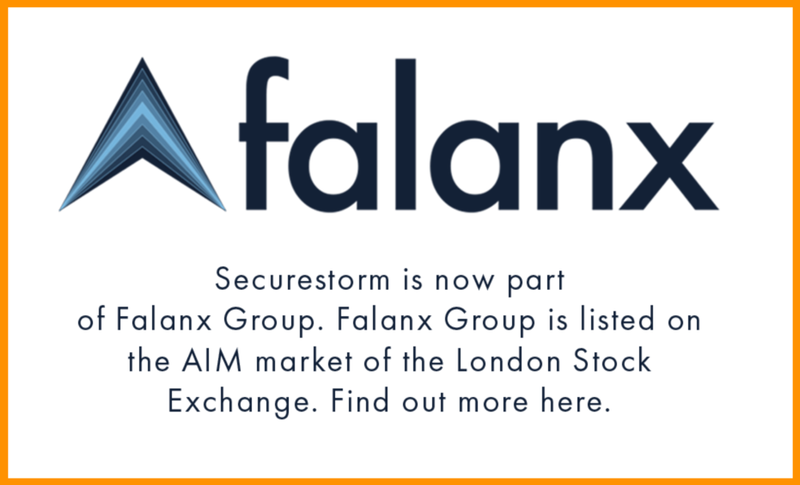 Securestorm has designed the directory with custom icons using a traffic light labelling system for security assurance snapshot. Research has shown that the traffic light system has proven to be successful model for multiple sectors. Therefore, applying this principle Securestorm has mapped assurance levels (i.e. Assured, Not Assured, Weak Assurance and Not Applicable) to categories of importance covering core areas such as: Personal Data, Medical Data, Financial Data, as well as security functions such as: data location, protection of data in transit, legal jurisdiction, audit, identity and access control, and physical security. Clicking on the relevant service allows for accessing general information about the service. Registered Government Account holders get access to a fully detailed and referenced Cloud Security Principles Assurance Audit Report. Informd.online gives users a holistic overview of the services security right up front with detailed but easy to narrow down services information through our custom assurance icons. Already popular among in Government personnel and cloud technology suppliers alike, the Informd portal by Securestorm is available free to users via registration here. Alternatively, if you have any questions about our Informd portal or if you are a supplier wishing to have your services assured and listed, please feel free to get in touch via enquiries@securestorm.com or call 0203 8655890 for advice and consultation.